I’ve just been reminded this morning about the benefits of “She-Oak”. 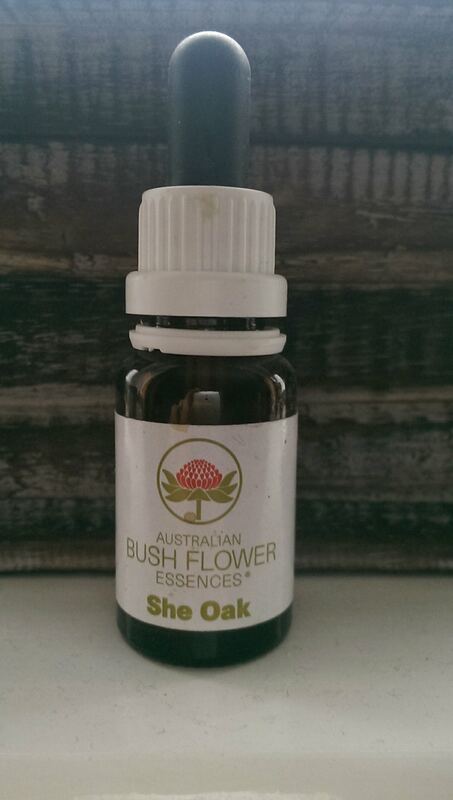 If you’ve not come across this before, it’s part of the Australian Bush Flower remedy range. Similar to the Bach Flowers, but because of the different location and growth conditions, it can access flowers/trees which can’t grow here. My personal feeling is that they have a slightly finer and higher vibrational feel than the original Bach. In Australia and the Southern hemisphere these trees naturally grows in isolation, on sandy coastal foreshores, desolate rocky regions and river banks. This might well then account for one of its main properties; hydration! It is the female tree’s flowers that are used, their fruit being said to resemble female ovaries! Physically, She Oak hydrates the womb which is essential for proper functioning, and helps to balance the hormones (oestrogen and progesterone). 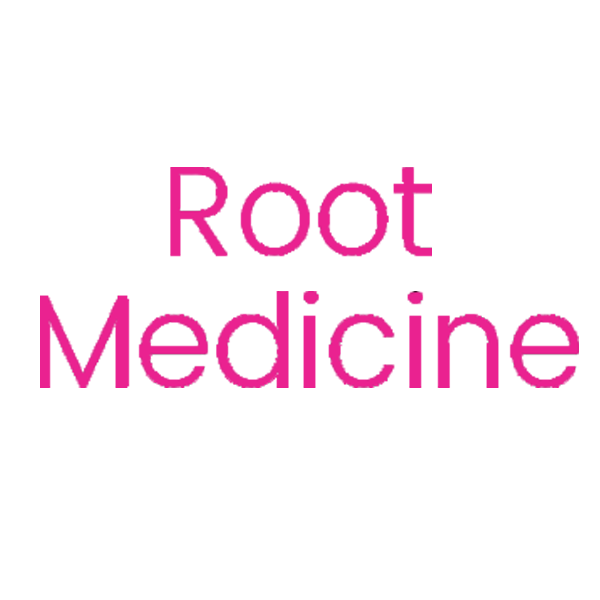 Hydration also helps with vaginal secretions. Emotionally, it’s supportive in helping us to look at and deal with emotional patterns and beliefs…”I’m fearful of being a mother, I’m fearful of birth, I’m fearful of the pain, I’m not good enough to be a mom……” It can be a great tool in helping us to feel more connected with our feminine self. In fact in Brazil and Sweden it’s being used as a viable alternative to HRT! It has been used, in differing dosages, for peri and menopausal “symptoms” too. I just love using flower remedies; they shift things in such a gentle and nurturing way, so that even if you are releasing negative thoughts or beliefs, it doesn’t feel overwhelming or too difficult. I’m a great believer in addressing an issue from as many different angles as possible; we are after all physical, emotional, mental and spiritual beings. So it makes sense to address issues on these different levels! They can of course be used alongside both allopathic and complementary health care. I’ll be posting more details soon as to how to use if you are unsure, and please or course feel free to leave a comment!